Historic Downtown Wilmington is an absolutely beautiful place to visit, it has just enough of a big city feel coupled with a small town appeal. There are tons of great options for food and drinks downtown. 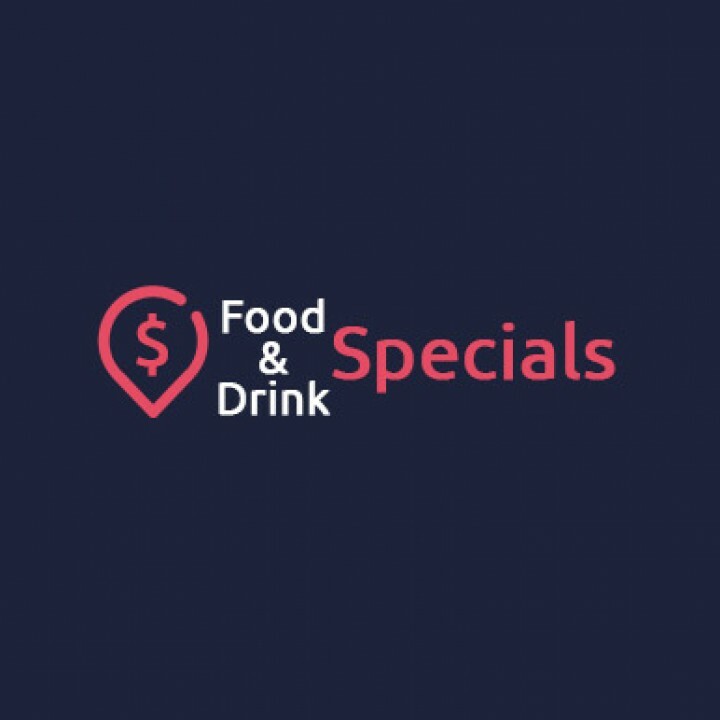 Take a look at our every growing list of downtown Wilmington bars and restaurants with their specials. These bars and restaurants are located throughout the rest of Wilmington. They are a range of local delis to college hang outs, each offer a great variety of food and drinks. This list will be added to as soon as we uncover more local food and drink specials for you. Mayfaire, The Forum & Landfall are 3 of the premiere shopping locations in and around Wilmington. Here you will find some a great mix of higher end as well as chain locations. Take a look at the specials on food and drinks in the Mayfaire & Landfall locations. Monkey junction is kind of in the middle of everything but it does have some great places to eat and drink on its own. So much so that we decided to put them in their own category. For now there’s only a couple but dont let that fool you, they are places you need to try out! We will be adding to this area in the near future. Carolina Beach is such a great place to visit if you are looking for that laid back locals feel or just want to get away from downtown or WB. Heres a bunch of locations with some great specials to check out. We will be adding more as they come in, we were promised more specials in the off season from at least 2 or 3 of the local CB bars. If you have a favorite bar or restaurant in CB that isnt on our list yet, please let us know who we need to add. We promise to see if Britts has any specials! We hope to add more Wrightsville Beach area businesses in the near future. For now here is what we currently have food and drink specials in our results from. If you have a favorite Wrightsville Beach bar or restaurant, that we should add, please tell us about them.